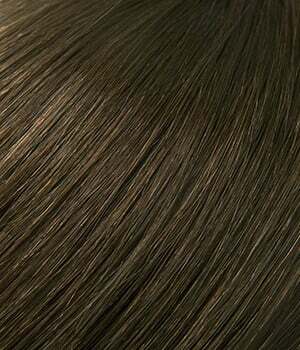 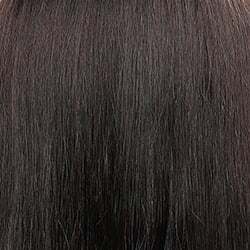 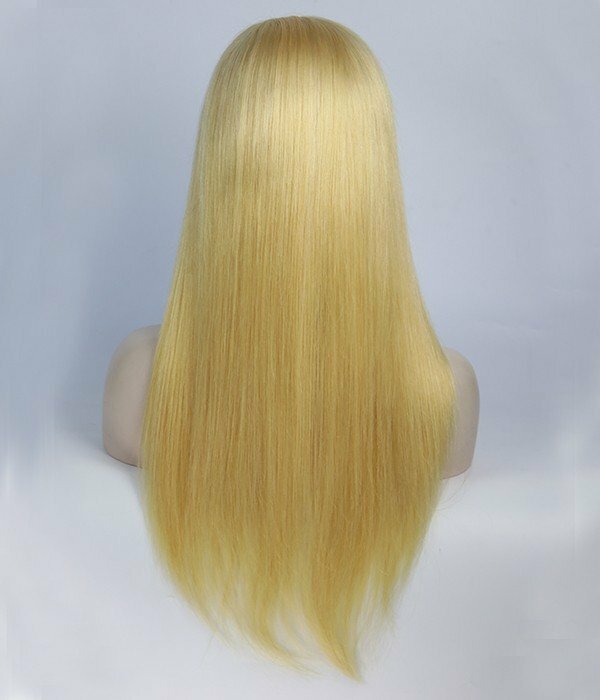 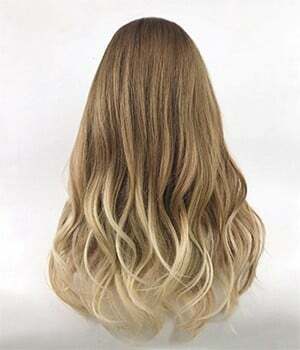 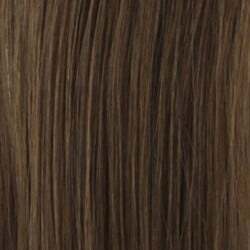 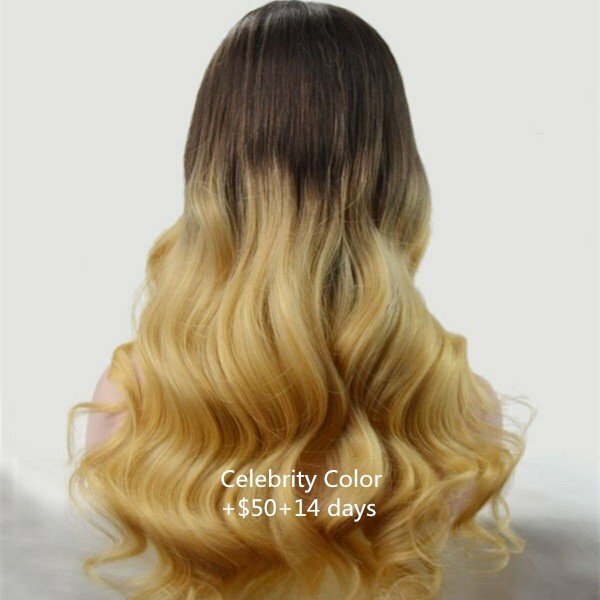 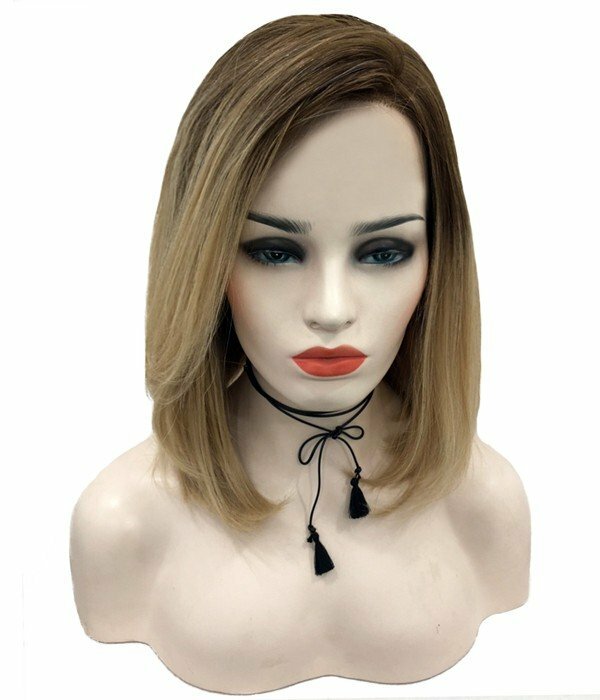 Full Lace Wigs are 100% hand tied human hair wigs. 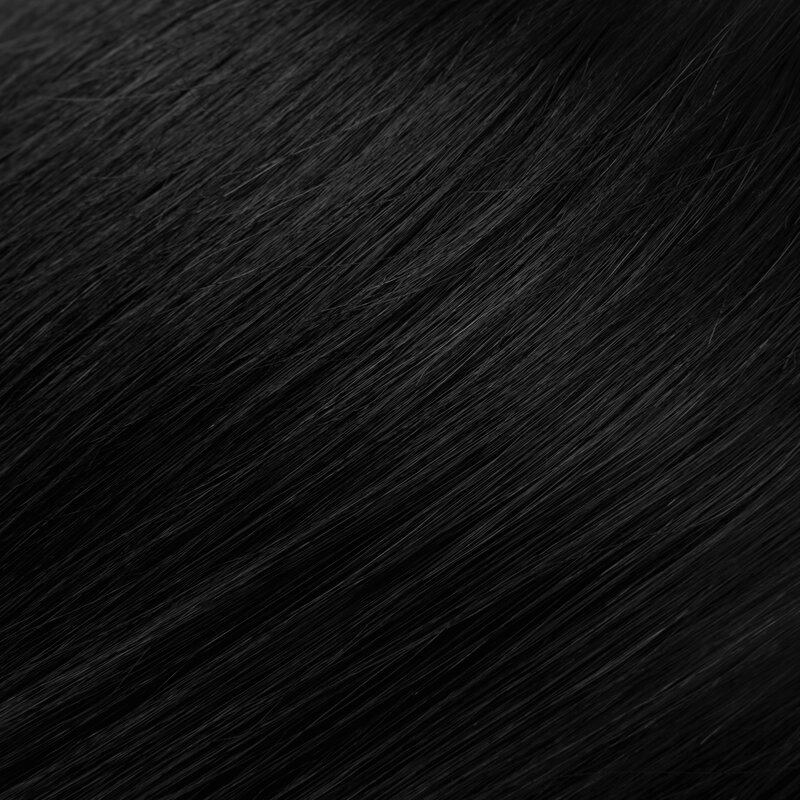 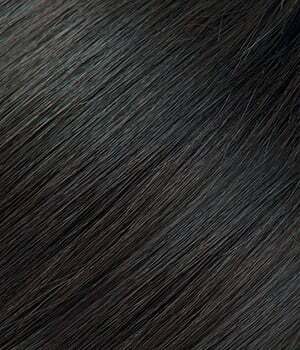 Each hair is hand tied onto a mesh base to create the most natural hair growth look and provide a super soft fit. 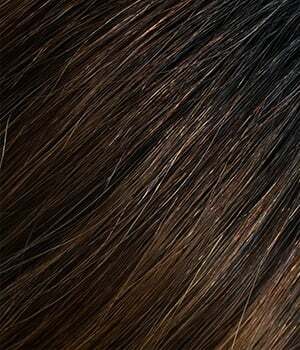 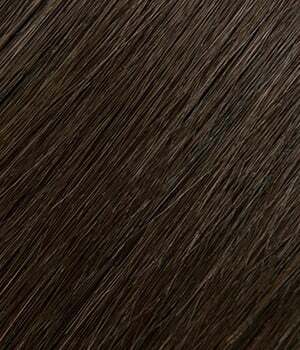 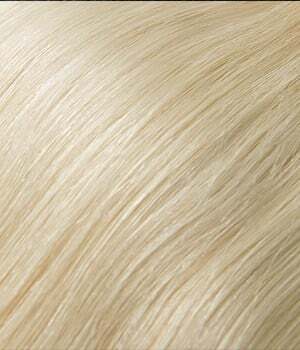 With a full lace wig, wherever you part your hair, you will have the natural appearance of scalp. 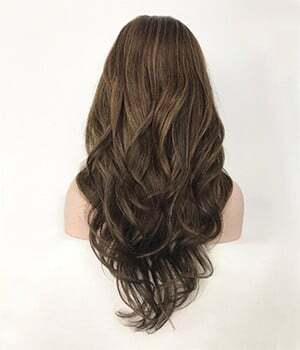 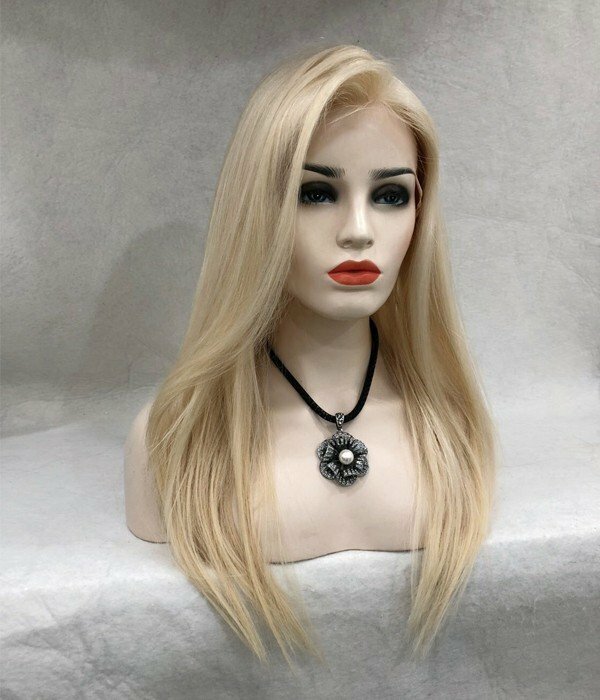 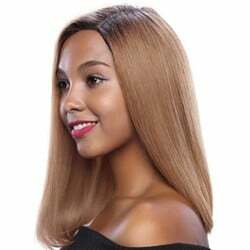 A full lace wig imitates most successfully the natural movement of real hair and can be worn in a variety of styles including a high ponytail or updo.